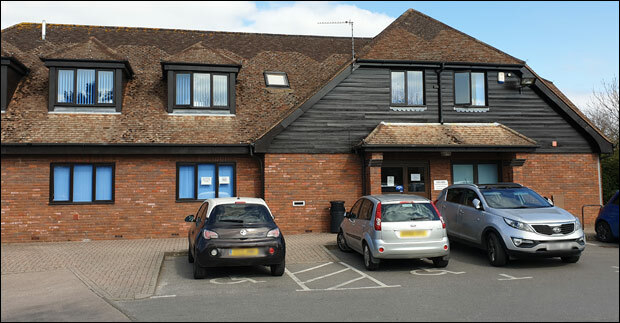 There's a potential for a huge GP shortage and even greater waiting lists in Burgess Hill if significants funds don't come forward from the development of the proposed 4,000-home Northern Arc. 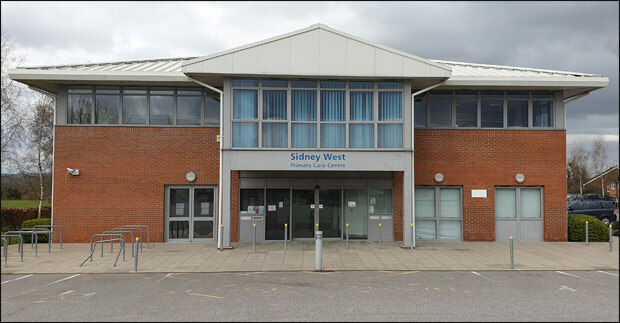 In a letter to Mid Sussex District Council from the Horsham and Mid Sussex Clinical Commissioning Group, they say that a new surgery built in the Northern Arc would be dependent on funds being available in the appropriate budget year from the NHS Capital and Revenue Fund. The Northern Arc would create a potential 7,000 new residents/patients with the situation being made more acute when considering the changes in the NHS with more services being delivered as part of local community NHS facilities alongside the traditional services offered by GPs (GPs being the gatekeeper of the wider NHS). Northern Arc developer Homes England could make space available for a medical centre that's 1,600 square metres in size, but that may not actually be delivered. NHS budgets at this time are significantly restricted and therefore we wish to seek a financial Section 106 developer contribution of £1,812,130 for healthcare capital infrastructure fit out works on a pro rata basis This being either towards a new Northern Arc healthcare facility or extension/improvements to The Meadows and Park View buildings which are less than a mile from the development. Will the Meadows and Sidney West medical centres be able to cope with 7,000 new patients?